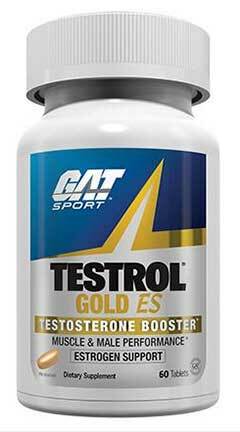 Testrol Gold ES is a testosterone support supplement manufactured by GAT (German American Technologies) in the US. 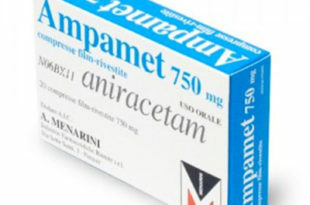 It comes in capsule / pill form and is most commonly sold as 60 capsule bottles, with 2 pills as the daily serving. 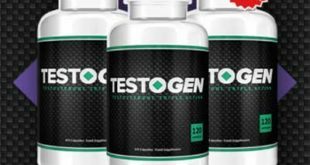 Most testosterone supplements are mostly filled with sexual libido enhancers rather than testosterone boosters, and Testrol Gold ES is not much different. 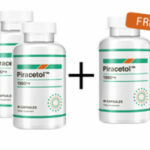 The product contains a couple of decent testosterone increasing inclusions at effective dosages, such as Diindolylmethane (DIM), Shilajit and Zinc. However, inclusions like Mucuna Pruriens are under-dosed, and the rest of the blend appears to be focused on sexual libido enhancement! We can’t compare Testrol Gold ES with a product like Prime Male, which contains some huge doses of the best and fastest testosterone increasing ingredients…and it doesn’t compare well. 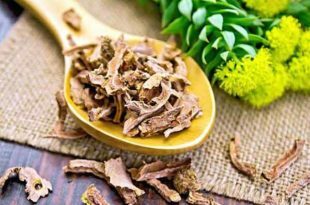 Continue reading for more on GAT’s Testrol Gold. 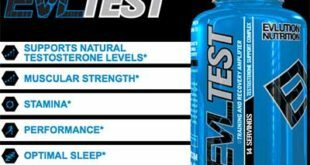 How Does Testrol Gold ES Work? 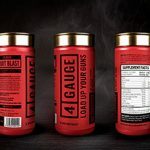 Nitric Oxide boosters – GAT are referring to L-Arginine at 150mg here and they are suggesting increased blood flow might help build muscle and support male performance. On the face of it, that is true, but 150mg of L-Arginine is not going to accomplish much at all. 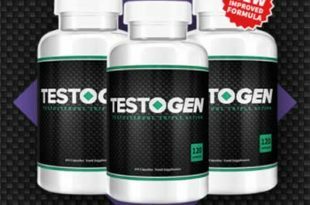 Estrogen Support – that’s the “ES” in the name of the Testrol Gold ES product, and GAT are referring to the anti-aromatization effects of DIM. This is a worthy inclusion but it can’t hold the whole formula up. PrimaVie – this is a branded Shilajit extract. It’s getting some research time and is showing signs of FSH (Follicle Stimulating Hormone) boosting – one of the two hormones which triggers the synthesis of testosterone. It works for infertile men, but that study used twice as much as there is in Testrol Gold. Also more trials are needed with athletes etc. to determine if it has any potential beyond infertility. Note: The above is a serving size of 2 capsules, and there are 30 servings per container. Two caps is the daily total. GAT suggests that the product is cycled: 8 weeks on and 2 weeks off (that’s 2 bottles complete). 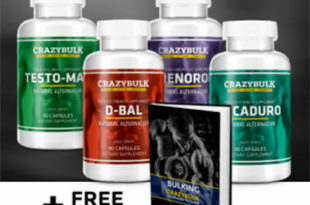 Tribulus terrestris, Avena Sativa (oats), Cnidium monnieri, Damiana, Longjack, Fenugreek and Saw Palmetto are libido enhancers or anti-ED (erectile dysfunction) herbal remedies, and not really proven for testosterone boosting in men. 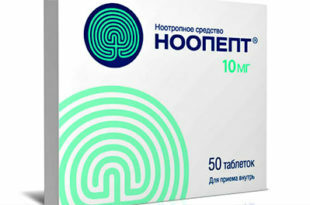 GAT recommend that users consult their physician before using Testrol Gold, and also that it is not suitable for women or people under 18 years old. It is also recommended that people taking medication check with their doctor before trying any supplement which may interact with the prescription drugs. 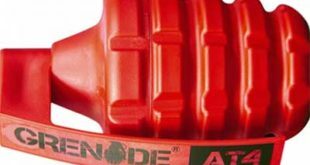 The product is unlikely to cause the average man any problems. 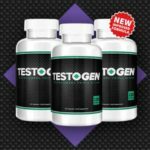 The 3 ingredients in Testrol Gold that we consider worthwhile, both for selection and dosage, will probably help someone who is experiencing lower than optimal natural testosterone levels. 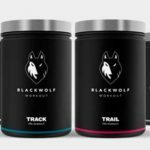 The major issue we have is this product is being marketed as a premium product and one that can help boost performance testosterone levels, not merely scrape them off the floor if they are too low. A product like this should not be for the most part a libido enhancer. Prime Male is the testosterone booster we use the most, because it contains relevant ingredients at clinically effective dosages. For instance, D-Aspartic Acid, which has proven to work on athletic men and boost their testosterone levels by nearly 50% in some cases. 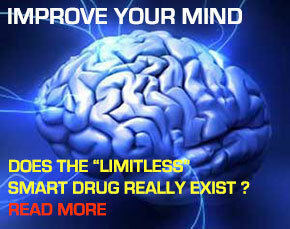 And it works fast – within 2 weeks of beginning supplementation. 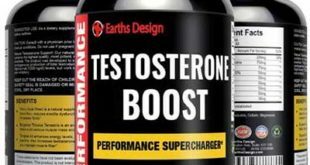 Earths Design Testosterone Boost Review – How Does it Match Up to the Competition?